You can check out the photos, and the trailer, after the jump. Hope we get the obligatory cinematic two pack for the 3.75 line too. Though now I'm kind of hoping for 4. One for ant-man and wasp, and one for Ghost and no clue who else. Maybe they can pull a Dr. 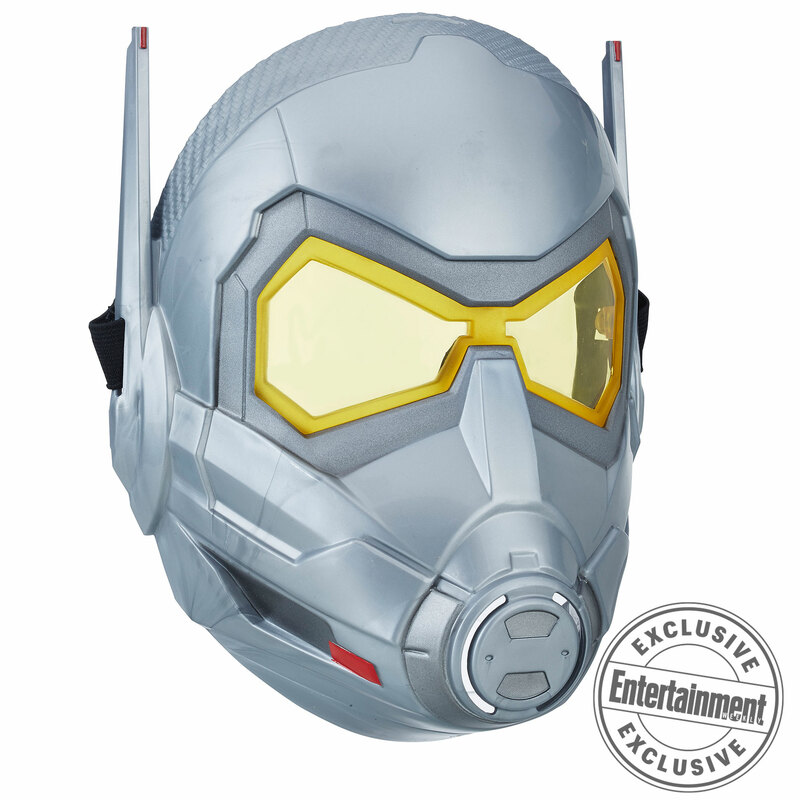 Strange, and give us Translucent ghost with ant-man, and solid ghost with Wasp. 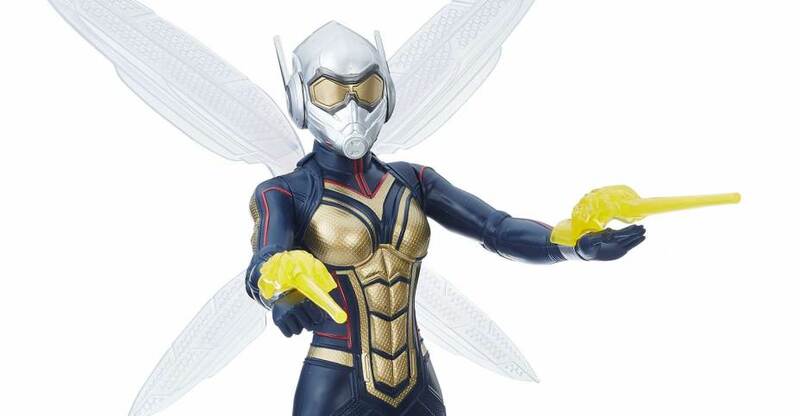 Though smart money is on they'd pack ant-man and wasp in the same box to highlight the partners aspect of the movie. 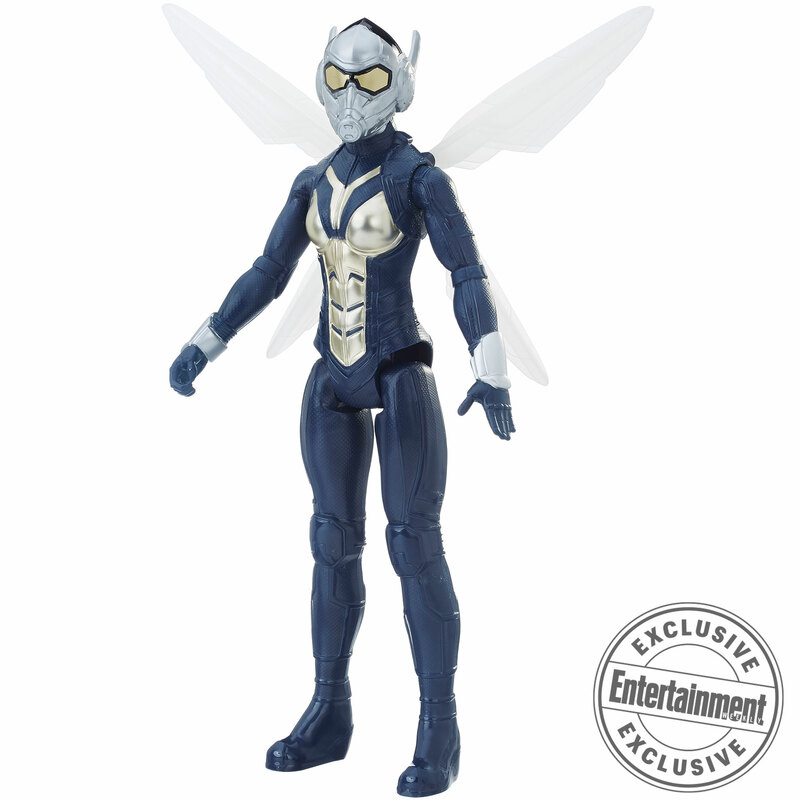 So maybe this would be a good excuse for a Yellowjacket to make the ghost figure go to a villain two pack. Antman and Yellowjacket with mini Wasp figure. Wasp and Ghost with mini Ant Man figure. 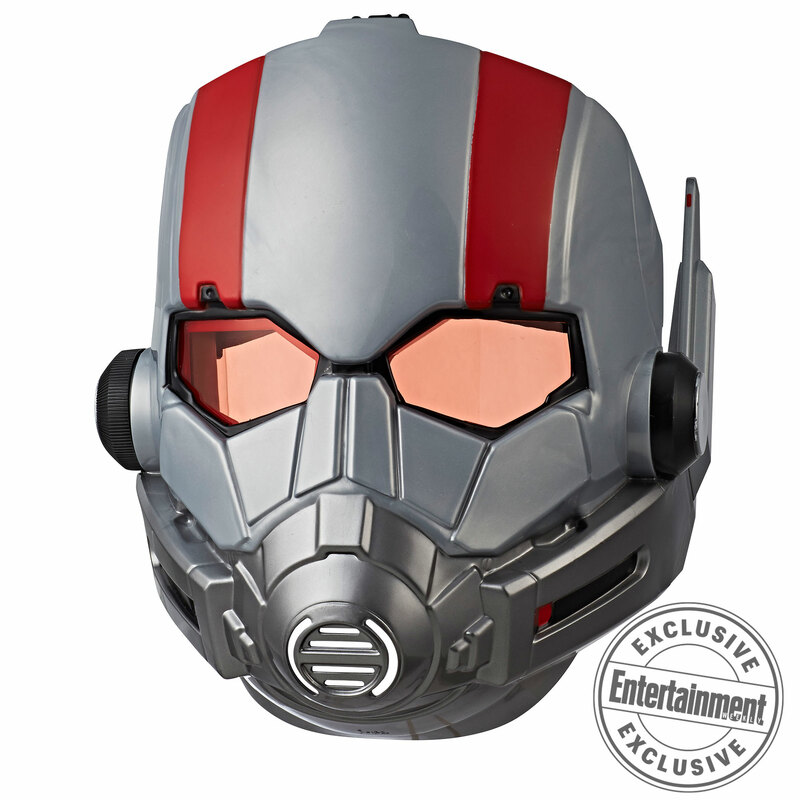 I’ll buy any 3.75 inch toys Hasbro offers...for this and/or the other 2018 MCU movies. 3.75 has already skipped Black Panther. 3.75 may be completely over. There’s the possibly, though doubtful, of a delayed MCU two-pack like Dr. Strange. Plus with the ‘size changing’ concept opposite the 12 inch titans figures, bonus 3.75 figures (even 5 POA) would have been nice. There�s the possibly, though doubtful, of a delayed MCU two-pack like Dr. Strange. Plus with the �size changing� concept opposite the 12 inch titans figures, bonus 3.75 figures (even 5 POA) would have been nice. That works. 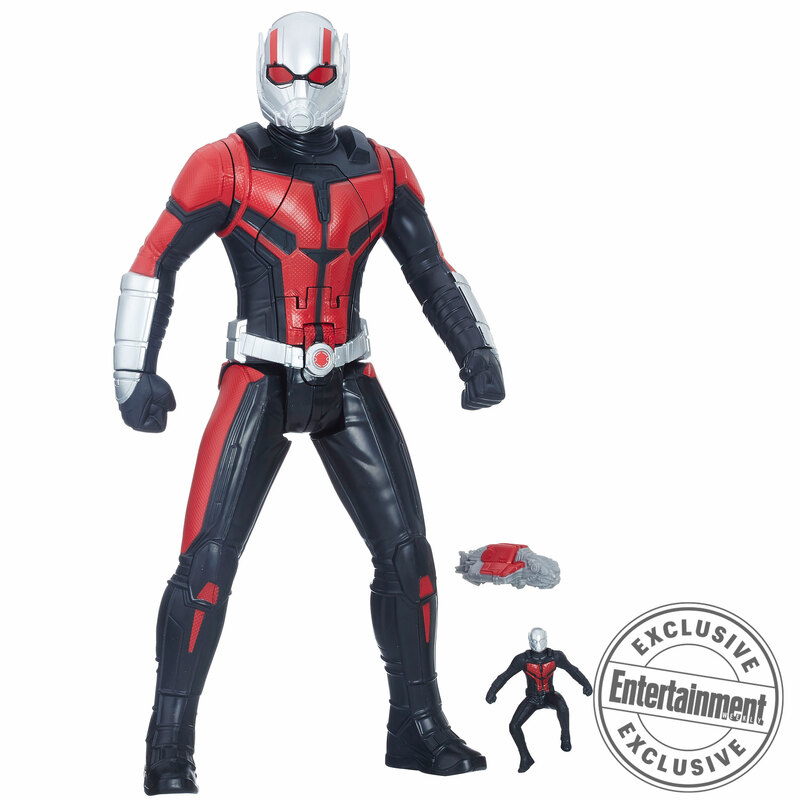 Though it'd still be nice to get a Hank Pym figure too. They already did Black Panther's cinematic version during Civil War. And his cinematic two pack would be the same figure twice one in silver trim and one with gold trim. It'd be the easiest to do a two pack at his home media release if demand is there. Like how they waited for Strange's home media release since Strange was an untested property. And really, it's not much different than strange's two pack of the same figure in two different color schemes. So hey, why not. His mold is already made so it wouldn't need to go through much on sculpting etc. 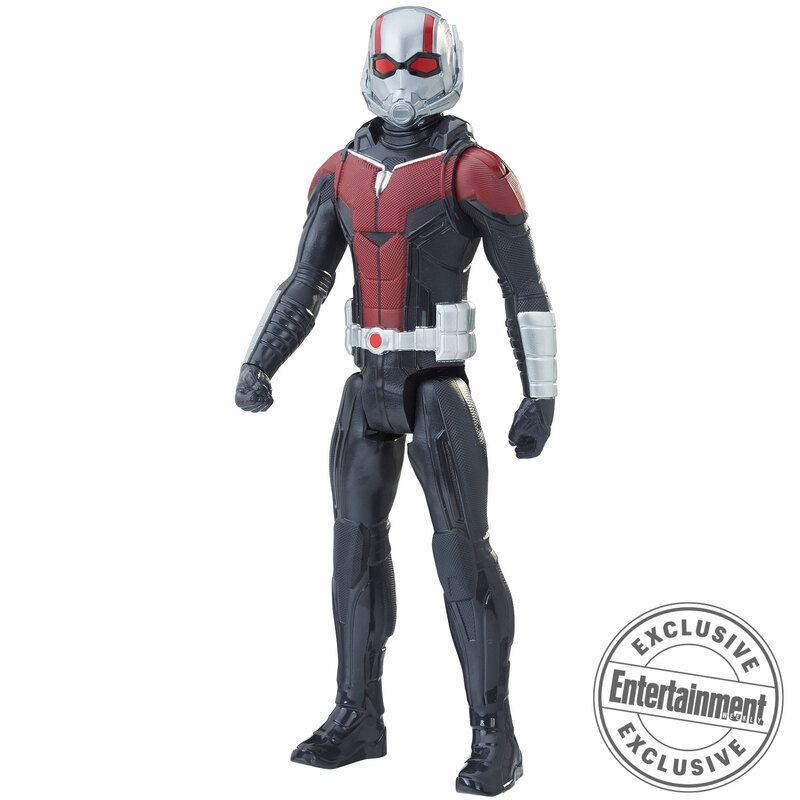 Ant-man they could too, as he already has a figure made they could reuse for that home media release too. 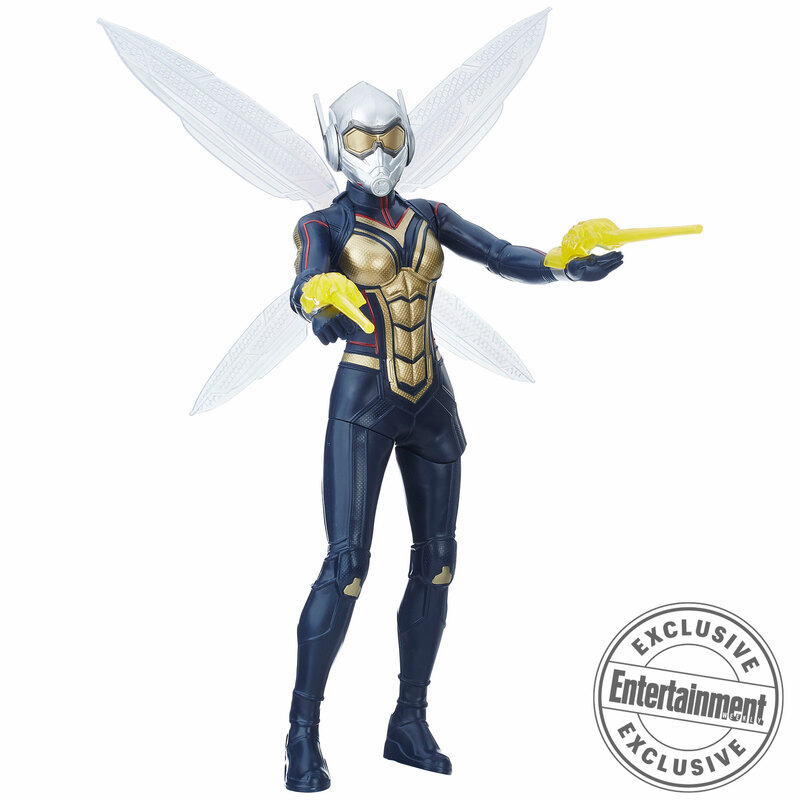 So far, this Antman/Wasp wave looks pretty lame IMO. Any word if any classic comic versions will be included in this wave?